Motion for Summary Judgment - No Genuine Issue of Material Fact - В сложной финансовой ситуации приходит на помощь кредит наличными в Казахстане. A motion for summary judgment is a dispositive motion that is popularly filed before trial. However, it is a motion that is denied far more than it is granted because of the burden imposed on the party moving for summary judgment in order to prevail on the motion. “Summary judgment is appropriate ‘if the pleadings, depositions, answers to interrogatories, admissions, affidavits, and other materials as would be admissible in evidence on file show that there is no genuine issue as to any material fact and that the moving party is entitled to a judgment as a matter of law.’” Lin v. Demings, 2017 WL 1534824, *1 (Fla. 5th DCA 2017) quoting Estate of Githens ex rel. Seaman v. Bon Secours-Maria Manor Nursing Care Ctr., 928 So.2d 1272, 1274 (Fla. 2d DCA 2006). A motion for summary judgment is not designed to determine the credibility of a witness or even weigh the evidence; that is what trial is for. Id. Think about the key issue moving for a summary judgment: “there is no genuine issue of material fact and that the moving party is entitled to a judgment as a matter of law.” The burden is on the party moving for summary judgment to establish that there is irrefutably no genuine issue of material fact. Lin, supra, at *1; ALX Maxim I, LLC v. Katsenko, 2017 WL 1683126, *1 (Fla. 2d DCA 2017). If there is a genuine issue of material fact, or even the slightest inference or doubt that a material factual issue exists, that doubt must be construed against the moving party and the motion denied. Id. quoting Taylor v. Bayview Loan Servicing, LLC, 74 So.3d 1115, 1117 (Fla. 2d DCA 2011); Lee County Department of Transportation v. The Island Water Association, Inc., 2017 WL 1403359, *2 (Fla. 2d DCA 2017). This is why more motions are denied than granted. When drafting a motion for summary judgment, it is important that the party truly consider those material factual issues applicable to the legal argument supporting the summary judgment. For example, when drafting a summary judgment, I always have a solid understanding of the law I am going to be relying on. Based on this law, I focus on identifying those specific material facts relative to the issue. 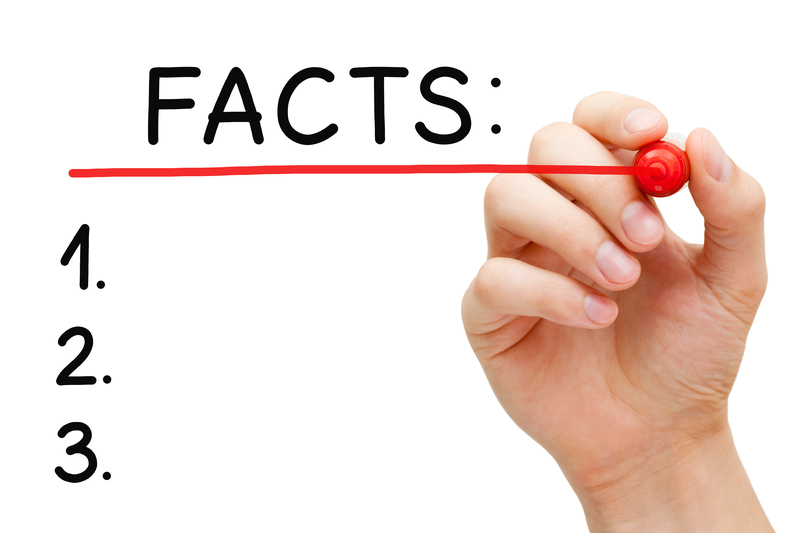 It is these facts that that will support the basis of the legal argument(s). A good motion for summary judgment is not an instantaneous motion. It requires time organizing and itemizing those specific facts and crafting legal analysis around those specific facts. These facts will help determine whether moving for a final summary judgment or a partial summary judgment as to liability or damages or an issue in the case. Plus, even if a party loses a motion, at a minimum, they want to be in position to inform the court about their case and theory.